If you love creating with SVG Digital files, then you are in luck this adorable card can be created with SVG files as well. 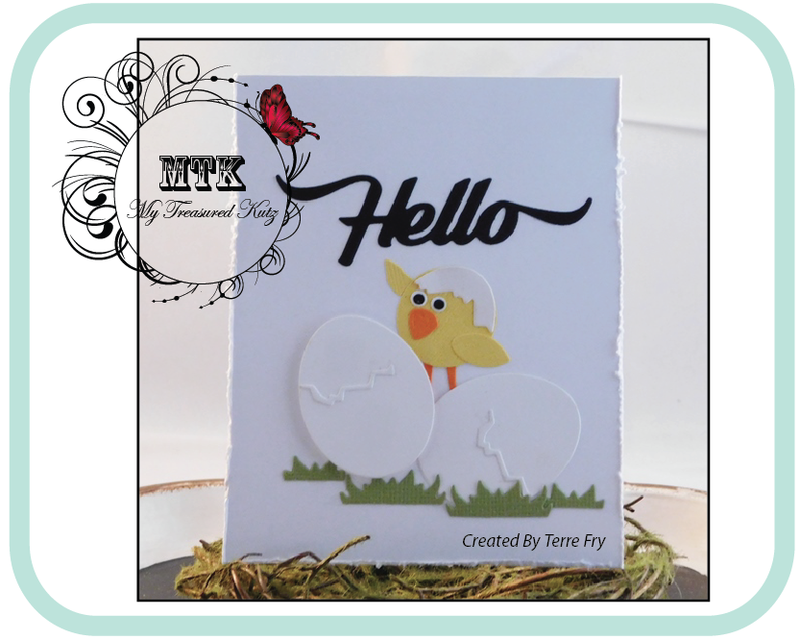 Have a wonderful Easter and check out all of our amazing dies. 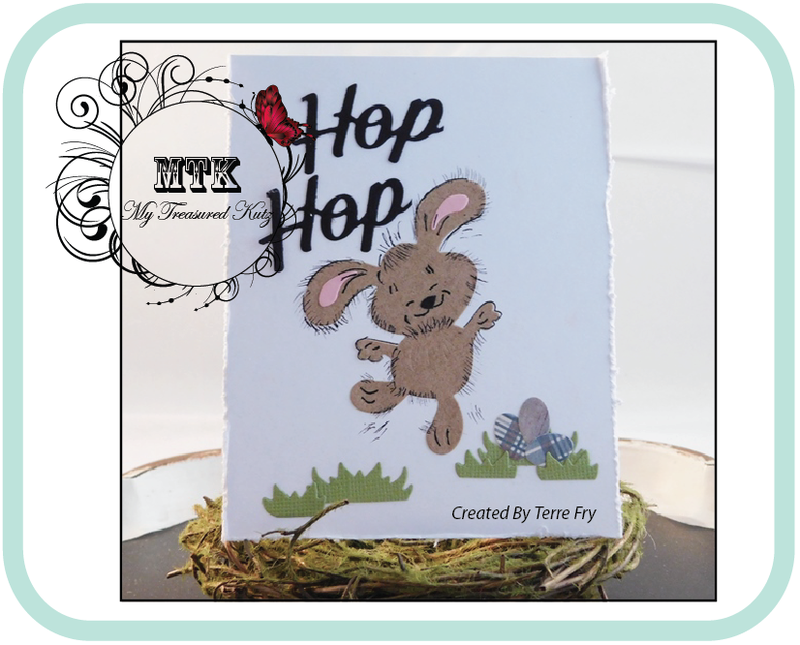 Hello Everyone, Easter is right around the corner and My Treasured Kutz has just the dies you will need to create your adorable Easter cards. 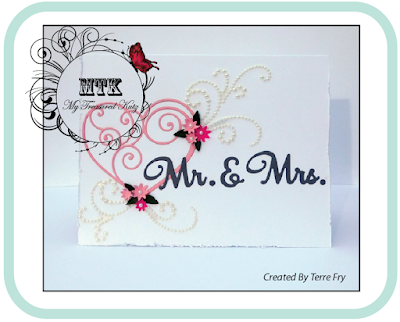 Please note: If you love using SVG Digital Files these are available for these adorable cards too! Welcome to the blog, today we are sharing a new 5" Square Box Collection MTK-3D-1015. 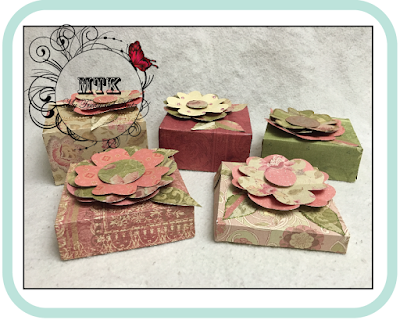 Designer Tammy Cobos created this box collection using designer pattern paper and this new SVG file. This box collection is perfect for treat boxes, wedding favors, birthday treats and so much more. Visit the My Treasured Kutz store today, to get your file and start creating your designer boxes. Thank you for stopping by our blog today and make sure to like us on Facebook as well as leave us a comment.